The ice fishing season is coming to an end and for most of us Kokanee fanatics we are itching to get the boat out onto the water to chase down some chrome beauties! For me the Kokanee season starts a couple weeks before open water. I tie up new Kokanee lures, re-spool my fishing reels with fresh monofilament and stock up on scents and white shoepeg corn for bait. 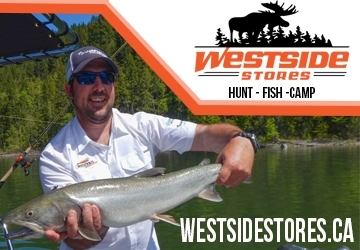 Kokanee fishing is a lot of fun as it offers a challenge each time you head out onto the water. When it comes to Kokanee fishing what is worked one day doesn’t mean it will work the next! However, by following some of these early spring kokanee fishing tactics it will help you get more Kokanee into your boat! First off you have to anticipate that targeting Kokanee in early spring can mean a lot slower action than the regular season as the fish are just coming out of their semi-dormancy mode. Kokanee are very temperature sensitive and they prefer water temps between 48F-54F, with optimum range being between 53-54 degrees. This is why Kokanee tend to hang out in the lake thermocline as it provides the optimum water temperature. In the early spring the water temperature hasn’t warmed up enough to establish a “comfort zone” for the fish. Once the ice comes off the lake starts to turn over and the thermocline is slowly established. Due to the cooler water temperatures you will find the Kokanee holding in areas of the lake that you normally wouldn’t during the regular season (May to July); such as shallow areas where the water warms up much faster than the middle of the lake. Target areas of the lake that get the most sun exposure throughout the day. Pay close attention to your thermometer on your sonar and track down the warmest areas. A staple food in a Kokanee’s diet is Zooplankton, however in lakes that had ice over the kokanee will turn to aggressively foraging on a variety of larvae and bugs found on the shallow areas as the lake turns over. A good tip is that once you catch your first Kokanee check it’s stomach contents to find out what they are eating. If they are feeding on larvae and bugs you will know to keep near the shallows (less than 50ft) and use baits such as pink maggots. If they are feeding in on Zooplankton (the stomach contents will be more green sludge) then you will know that you can target the Koks out in deeper water. Since the Kokanee are seeking warmer water temperatures they will be residing near the surface as this is the first part of the lake to warm up. When trolling and trying to mark fish on your sonar, you may have a difficult time as the fish are in the highest section of the water column, making the ” sonar cone” from your fish finder hard to pick up. 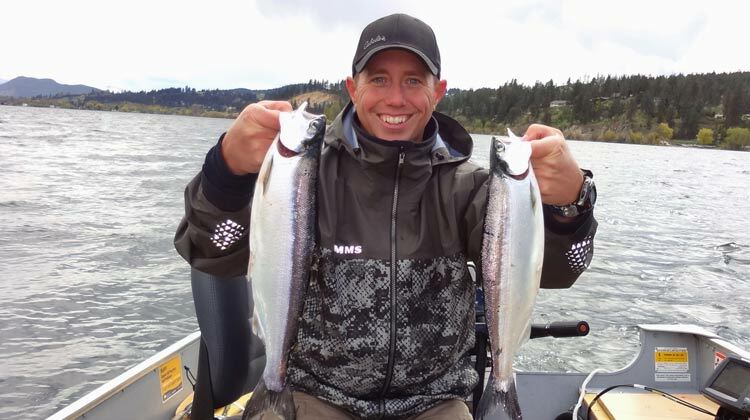 Early season Kokanee fishing provides an excellent opportunity for anglers that don’t have downriggers on their boats to effectively target these fish. One can have good success by long lining a presentation such as the Mack’s Lure Flashlight Troll and Double Whammy Wedding Ring just below the surface with a small amount of weight. If you have downriggers on your boat they can still be used by targeting the upper 25 feet of the water column. In the spring period I prefer to troll a minimum of 75 feet out as the terminal tackle is being presented not that deep from the boat. The key to trolling during early spring is to slow everything down! Trolling speeds between .8mph to 1.2mh tend to produce the best. In the spring months I also increase my leader lengths more than I do in the regular season so that the lure’s action is slowed down behind the Dodger. Again, because the fish are coming out of their semi-dormancy mode they aren’t as aggressive. 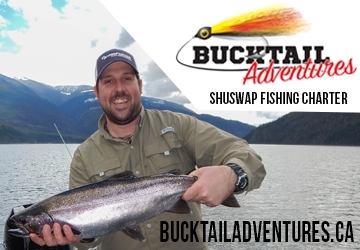 Start with a longer leader and then progressively shorten it until you find the right action that entices the Kokanee to attack your gear. For more information on choosing leader lengths check out our article and video: Leader Lengths for Kokanee Fishing. 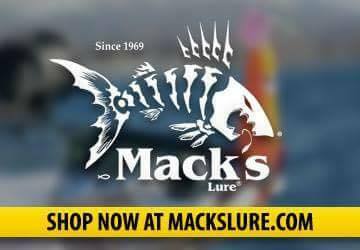 Colour and size patterns of your terminal tackle can also play an important role in helping to increase the odds into your favour. If the water starts to become clouded from the run off or lake turn over, switch to darker colours such as blues and purples and increase the size of your lures. The Kokanee need to find your presentation and the way they do that is by feel, smell and sight. The darker and larger presentations will help the contrast of your presentation to stand out for the fish to locate it. 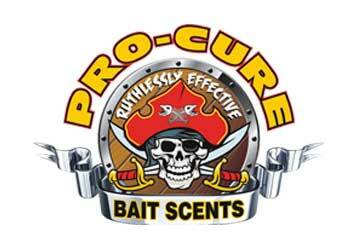 Adding Pro-Cure scents such as shrimp, garlic or krill to your bait will also help the fish track down your lure and encourage them to bite. Make sure you have a variety of colours, sizes and types of lures within your arsenal as the bite can change from one lure or colour to another multiple times throughout the day. Early spring Kokanee fishing is a great way to get out on the water for the first time of the year. 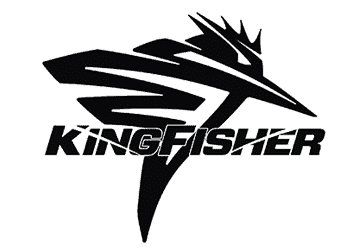 The important thing is to get out and give Kokanee fishing a try, experiment with new methods and most of all have fun! 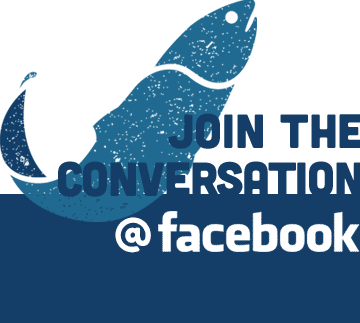 For more information about Kokanee fishing please comment below and don’t forget to share your Kokanee fishing pictures o the BC Fishn Facebook Page.